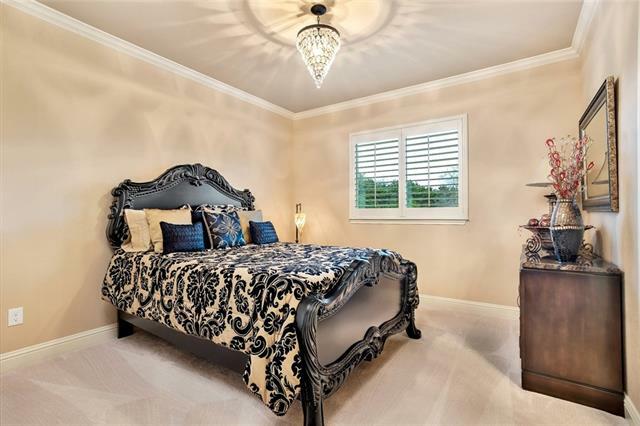 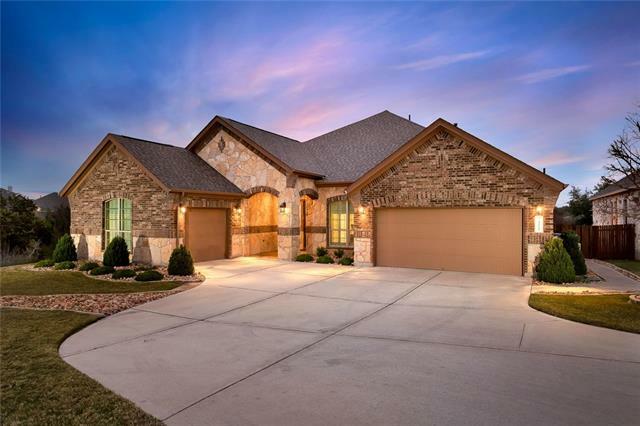 2 Hour Notice ~ Stunning single story home with all the extras. 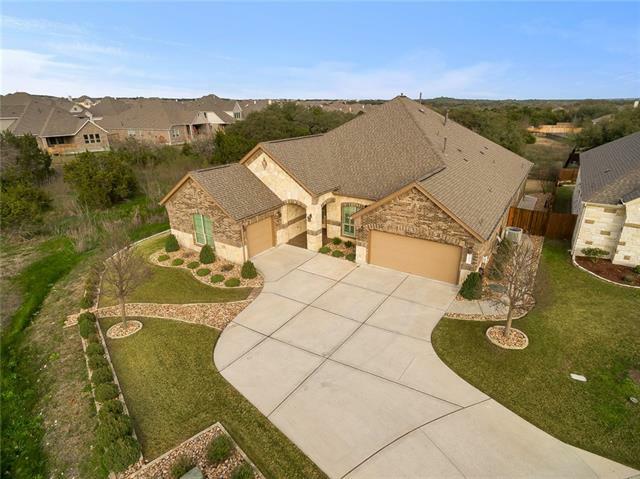 Amazing floorplan with a total of 4 bedrooms, 3 1/2 baths plus a separate office/study and family/bonus room. 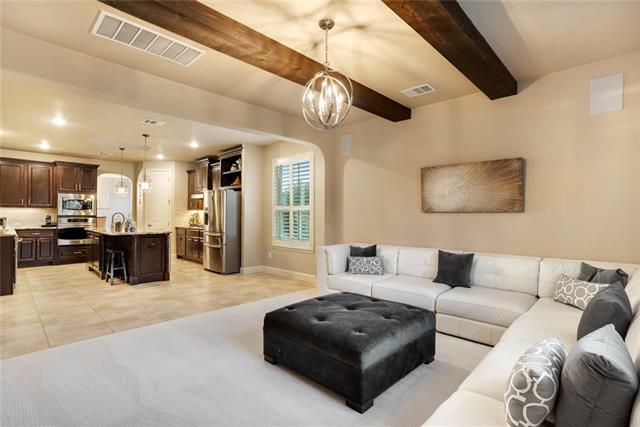 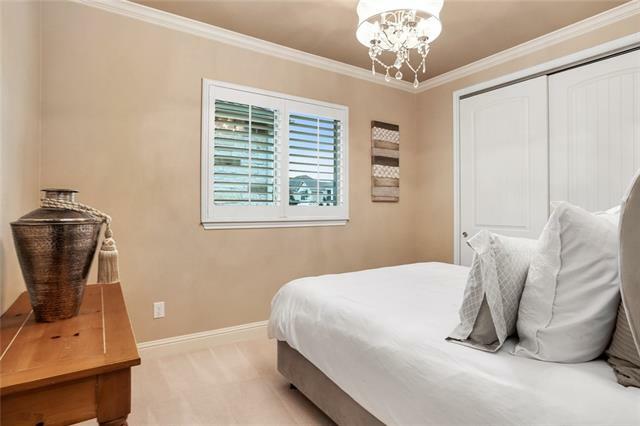 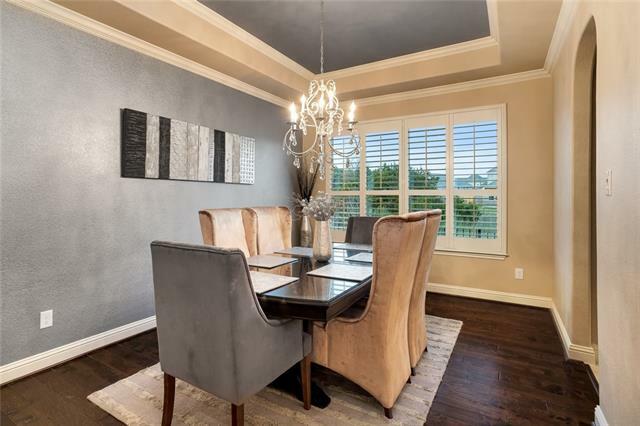 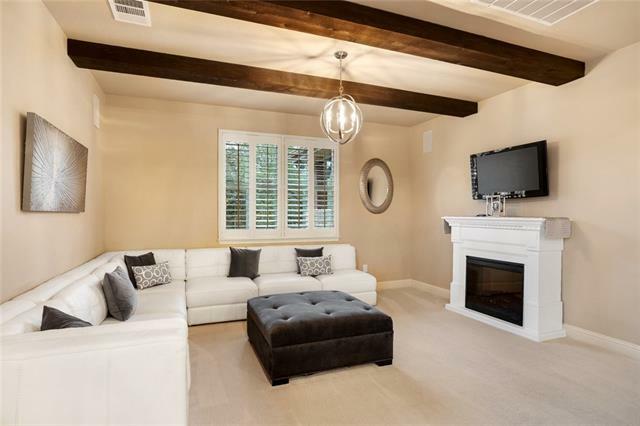 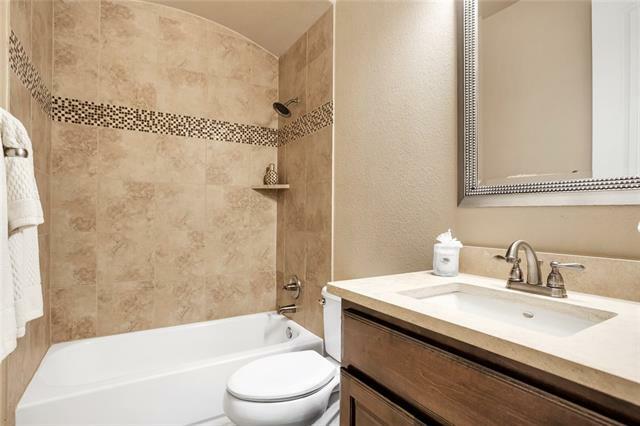 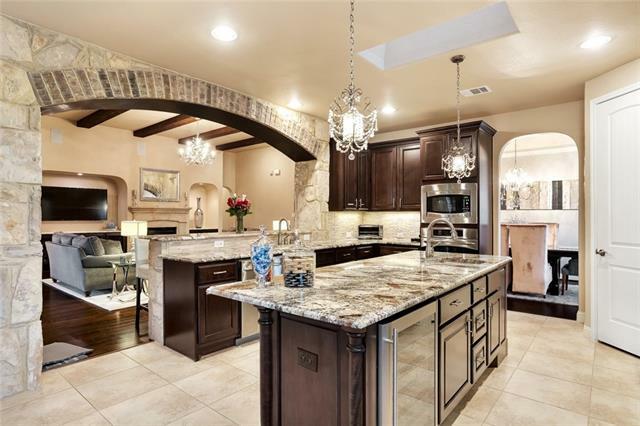 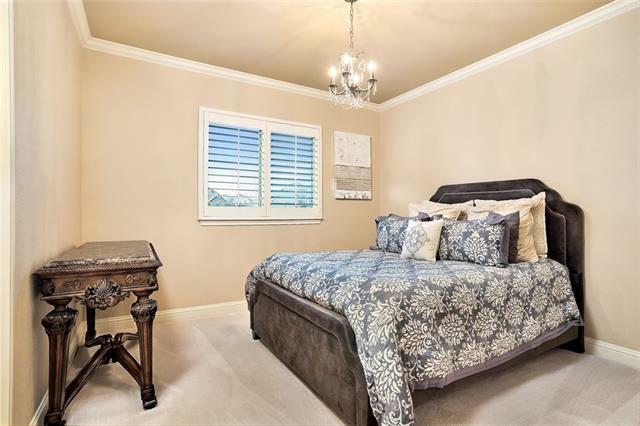 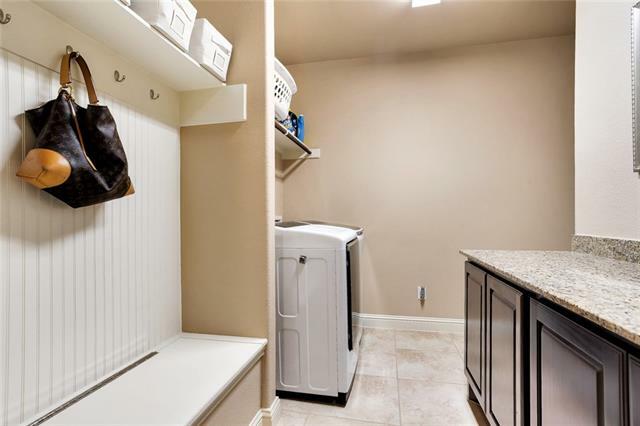 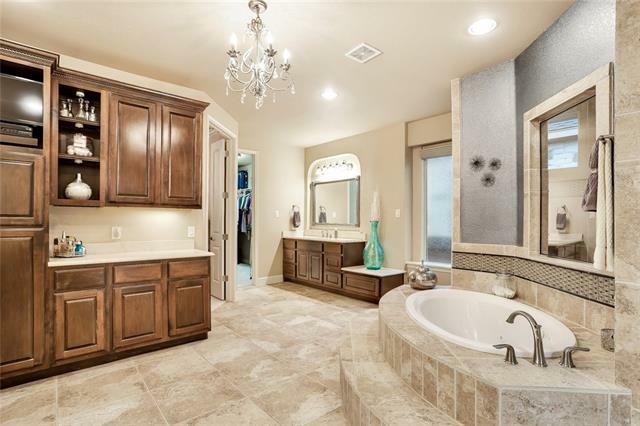 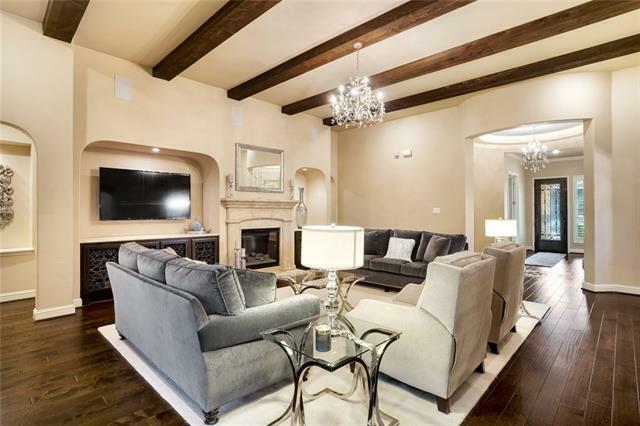 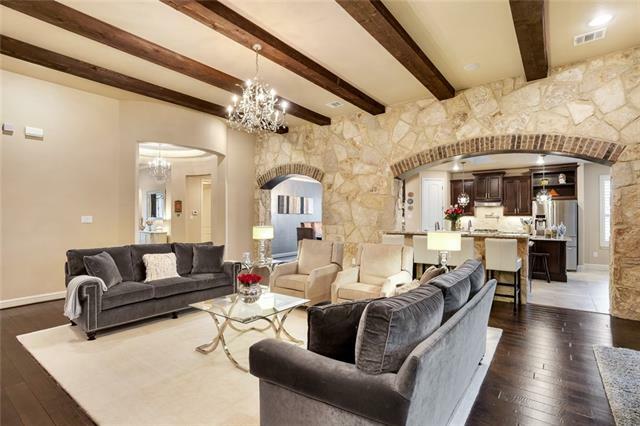 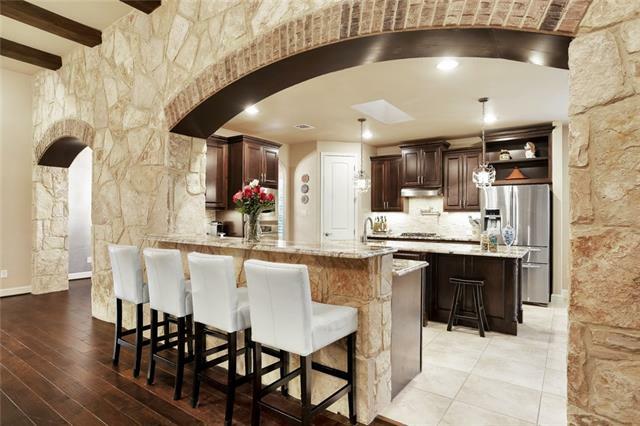 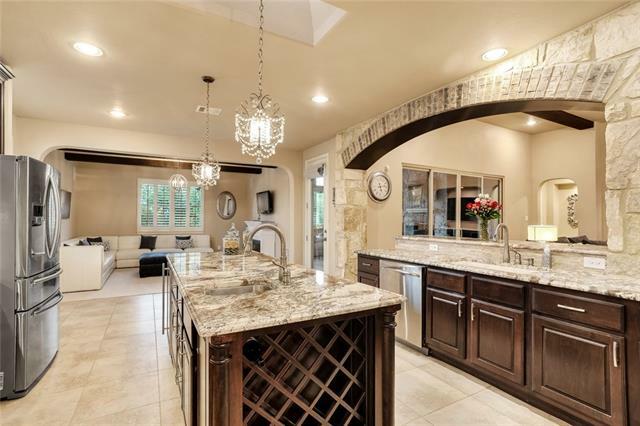 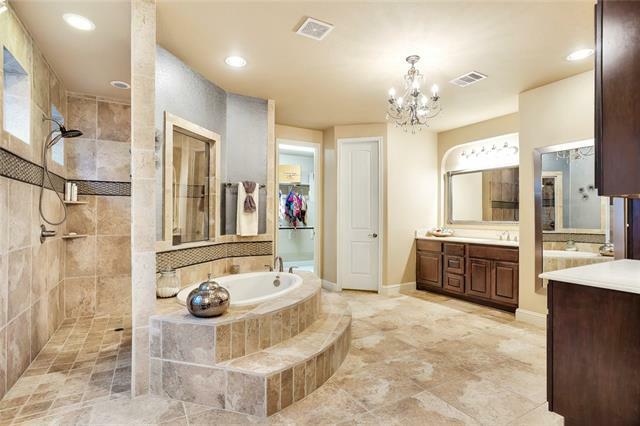 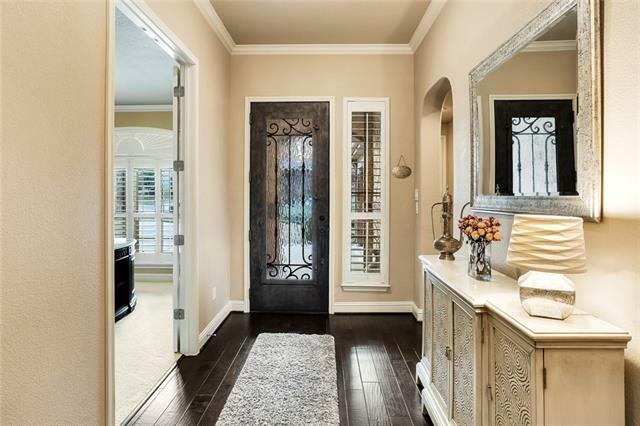 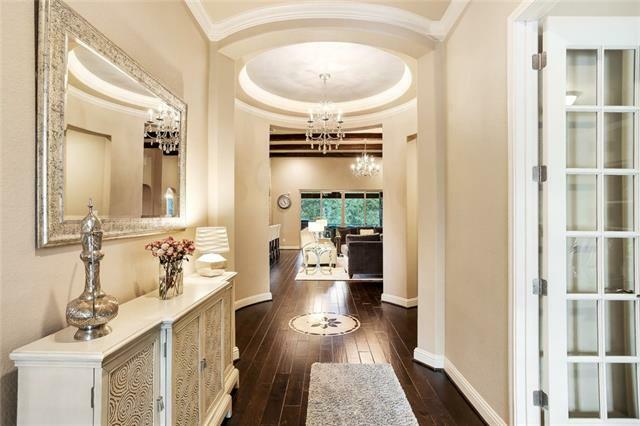 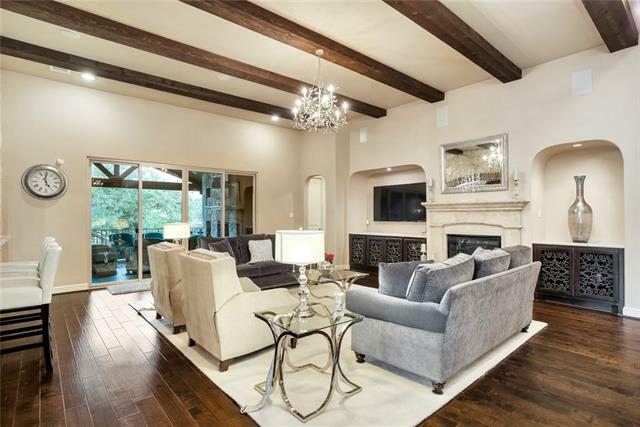 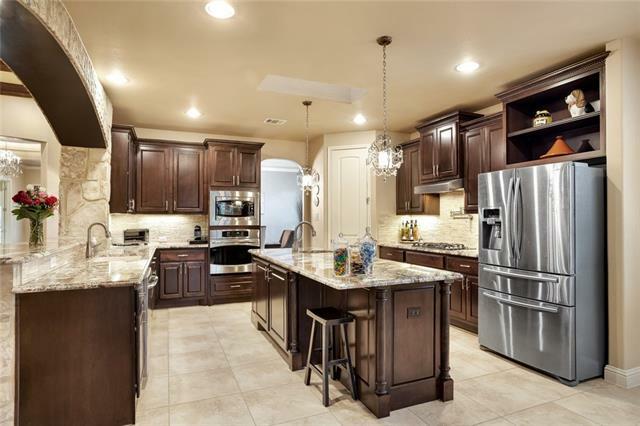 Upgrades and designer touches throughout including ceiling beams, gorgeous wood floors, upgraded countertops, and flooring. 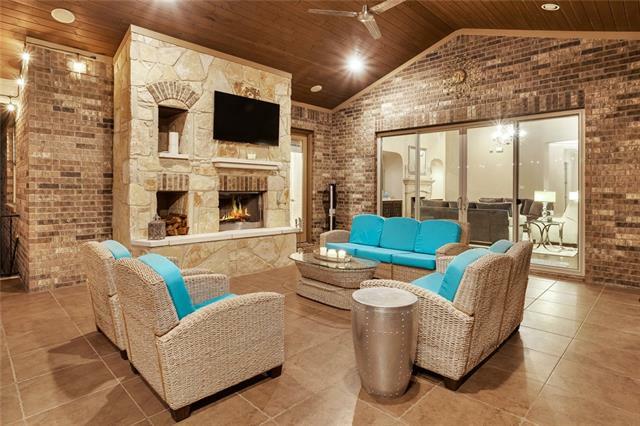 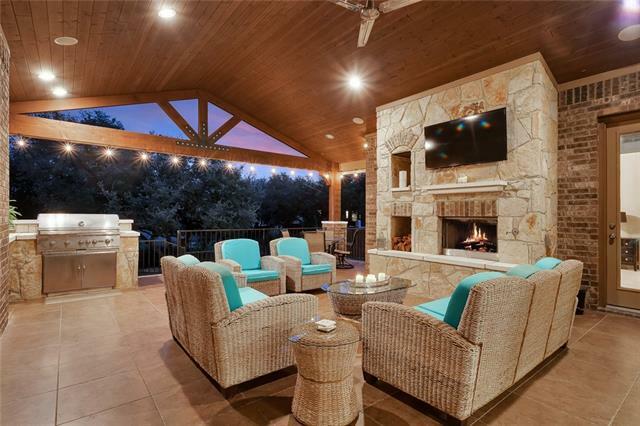 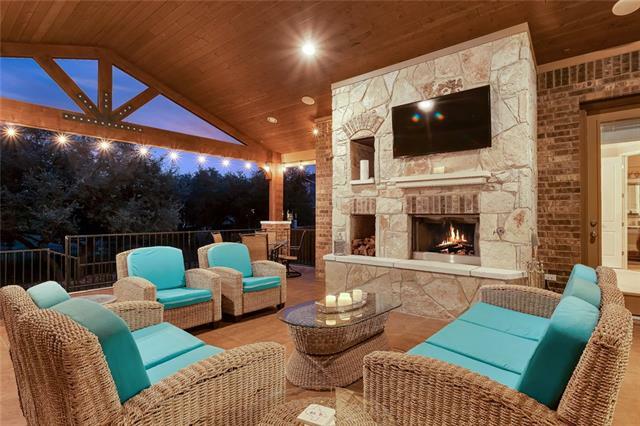 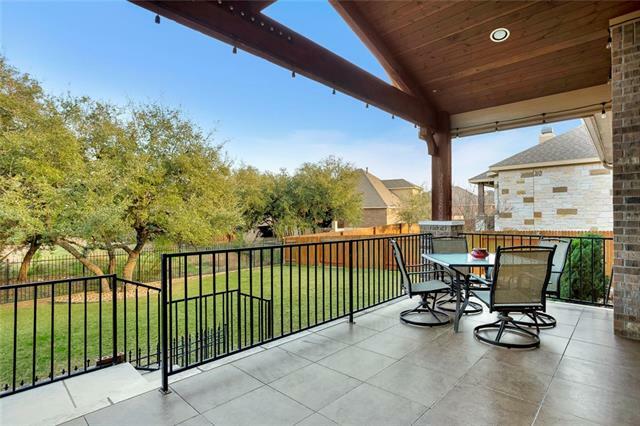 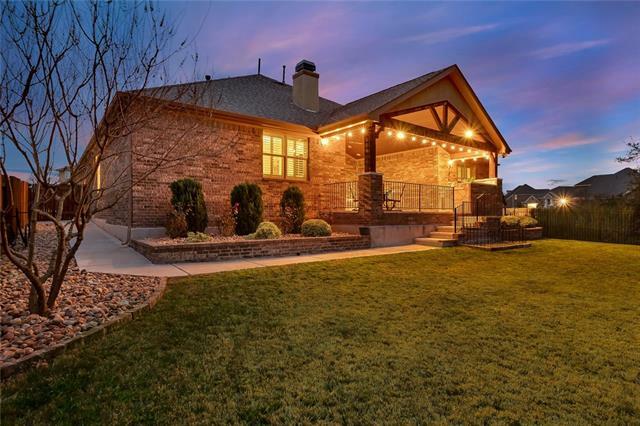 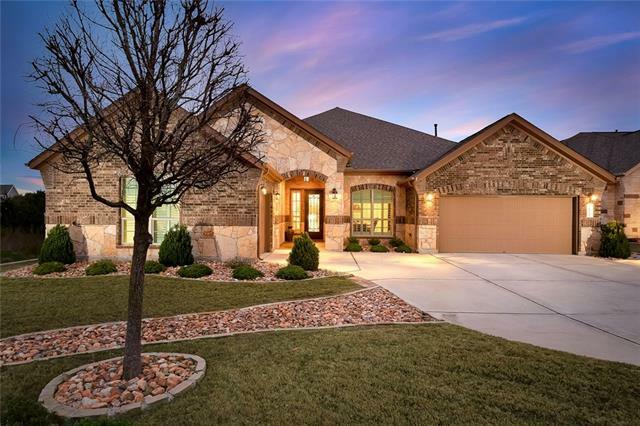 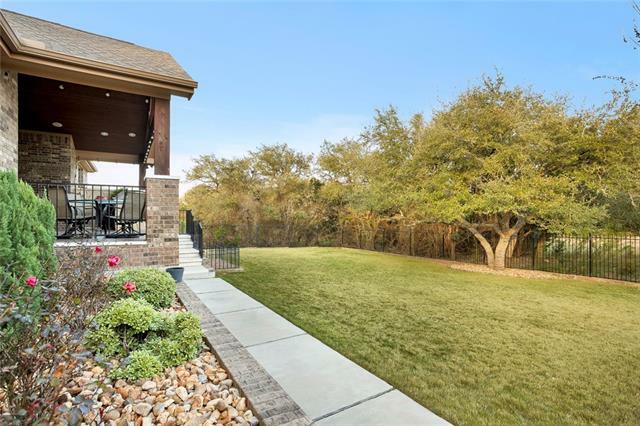 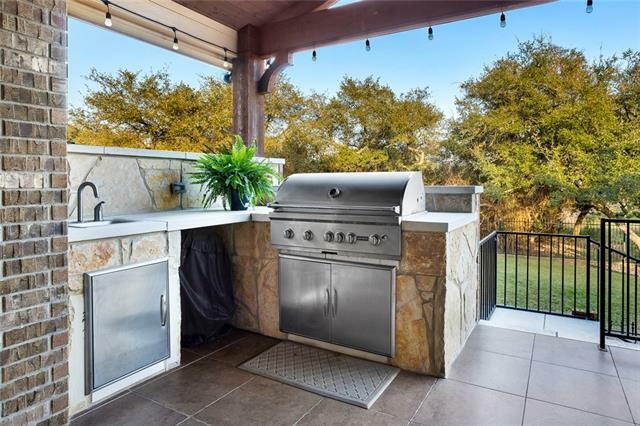 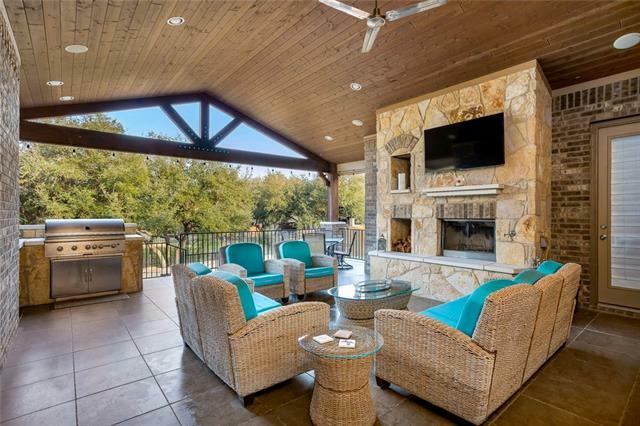 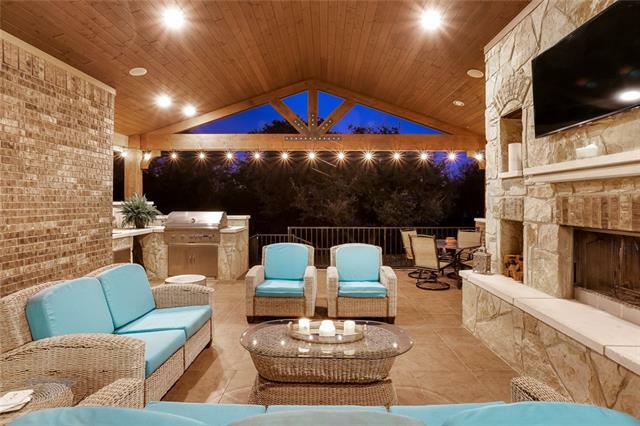 Step outside onto the extended patio and enjoy your outdoor living room and kitchen complete with fireplace, surround sound, built-in BBQ, sink and outdoor refrigerator. 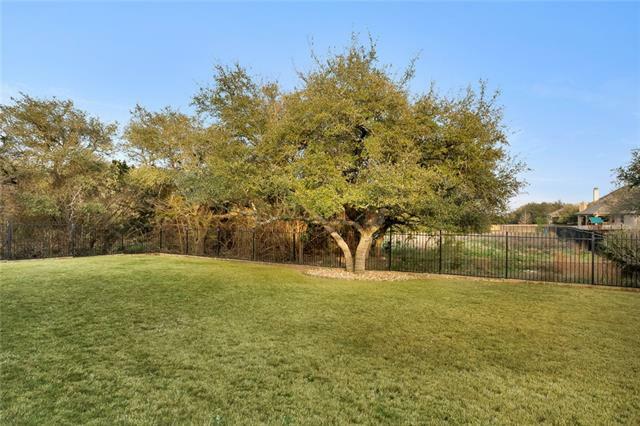 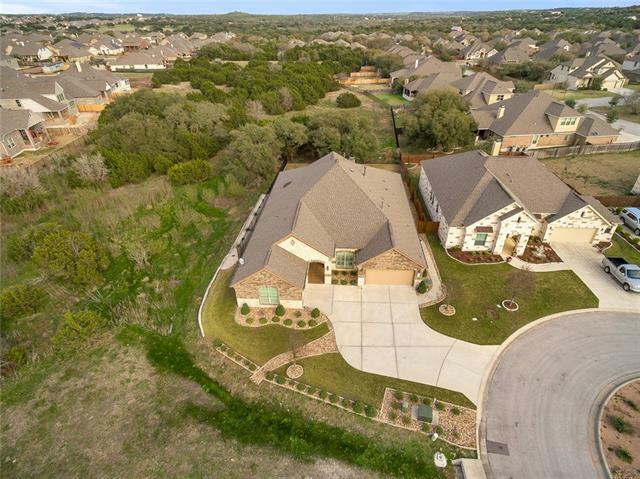 Amazing Greenbelt / Corner lot.